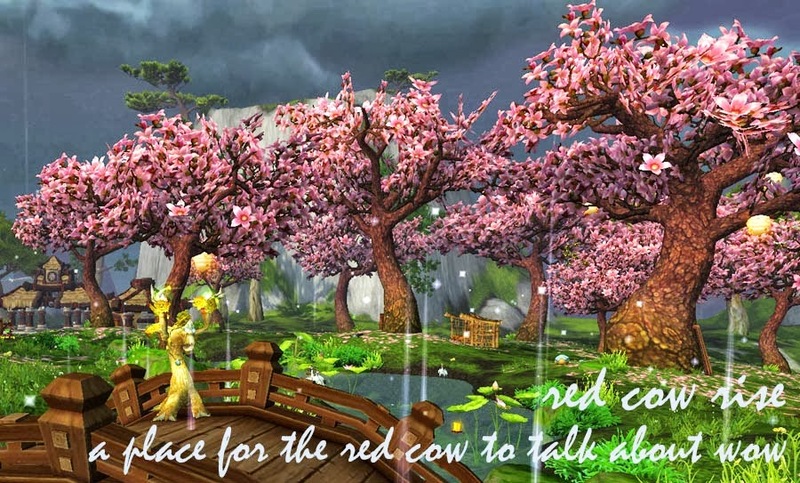 red cow rise: Furtive Father Winter Event! I was kind of sad that I missed the artists' image exchange last Winter Veil, so I'd love to be part of this! Me too Aka! What a cool idea! Count Draccus Moonsayer in for the Furtive Father Winder event (druiddoodles@gmail.com) We can figure out the logistics, and perhaps a welcome guest writer to do what Shakespeare says we all do, "contribute but a verse." Should the event be code named or have the hash tag of #FFW or #FeaturedFriendsWinter? Either way, hope we get even more solid community support and involvement like we did with #BAThankslinking. Great idea and thanks for leading the Holiday spirit in a wonderful format. Glad to see so much interest! Remember that I need an email address to contact you privately with - feel free to use my contact form in the sidebar to send it privately to me! Highly recommend as a source of research on your paired #ffw person to find them on Twitter if not already there, check past posts that reveal a little something about them, & lastly look at their characters. Totally jacked about crafting up a quality gift for my person. Grandfather Winter couldn't out do my gift giving to this person this year. That is, as long as he isn't handing out tier13 tokens like fortune cookies at a Chinese restaurant.